Just Create: Can You Guess The Only Father-Daughter Tag Team in Comic Strips? Can You Guess The Only Father-Daughter Tag Team in Comic Strips? 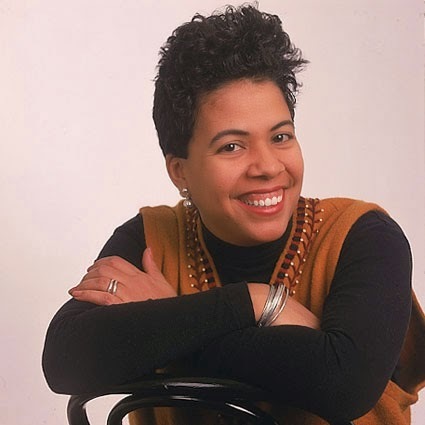 Barbara Brandon-Croft is best known for creating the comic strip, Where I'm Coming From and for being the first nationally syndicated black female cartoonist. Brandon-Croft was born on Long Island, New York, to Brumsic Brandon Jr. (1927 to 2014). Her father was a cartoonist who created the comic strip Luther which was in circulation from 1970 to 1986 from the Los Angeles Times Syndicate. She and her father are the only known father-daughter newspaper cartoonists. Where I'm Coming From began in 1989 in the Detroit Free Press. The comic strip is about the experiences of about twelve Black women and the challenges of being a Black woman living in the United States. The characters are based on Brandon and her real-life friends. Basic writing rule #1. Write what you know! Where I'm Coming From went into national syndication in 1991 with the Universal Press Syndicate making it the first comic strip by a black woman to be syndicated in mainstream newspapers. Jackie Ormes’ Torchy Brown comic strip was not in mainstream papers. You may read more about her here. Do Any Women Draw Comics? Who is the Most Surprising Black Character? Which Black Cartoonist Passed for White?